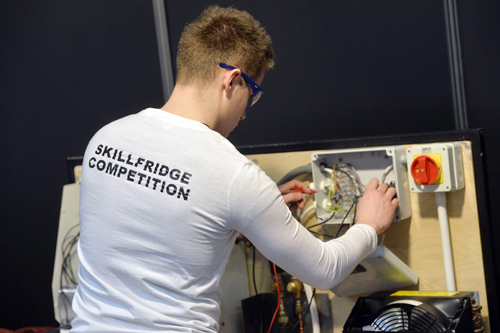 SkillFRIDGE is a fantastic initiative that incentivises and rewards aspiring apprentices and trainees – the industry’s standard bearers and potential leaders of tomorrow – in pursuit of excellence! 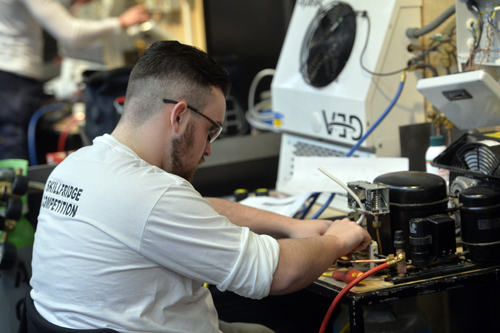 Are you a talented apprentice or student in the air conditioning and refrigeration industry with a thirst to learn more and a desire to show the world what you’ve got? Or perhaps you are an employer, trainer or teacher that knows an individual with an exemplary skill-set? If so, SkillFRIDGE could be the perfect boost for a career in this indispensable industry. Air conditioning, refrigeration and heat pump services are vital to modern life. With a growing demand for efficient RACHP services and a predicated skills shortage, it is essential that training providers, companies and associations engage with the next generation. 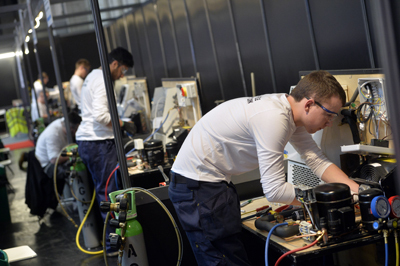 In 2018, the upper age limit for competitors has been removed to encourage diversity and ensure that all engineers have the opportunity to learn best practise, get hands on with the latest technologies and develop their knowledge and skills whilst benchmarking them against industry standards.